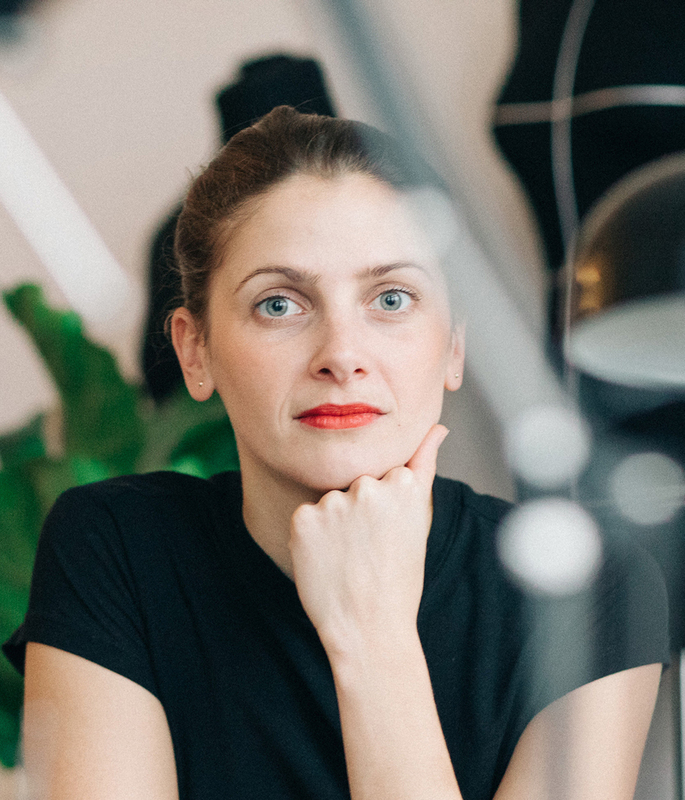 Berlin-based creative technologist, Lina Wassong, first became inspired to explore the aesthetic aspects of technology while living in San Francisco, the capital of tech. Through her designs Wassong seeks innovative ways of changing the analogue world into a digital environment. Her work explores how we will seamlessly connect and communicate with electronics in the future. Wassong’s design techniques are a fusion of traditional craftsmanship and digital fabrication techniques such as 3D printing and laser cutting. Apart from her work in the field of fashion design, she shares her passion for technology by teaching workshops and writes articles and books about electronics for well known publishers like Make: and O’Reilly.